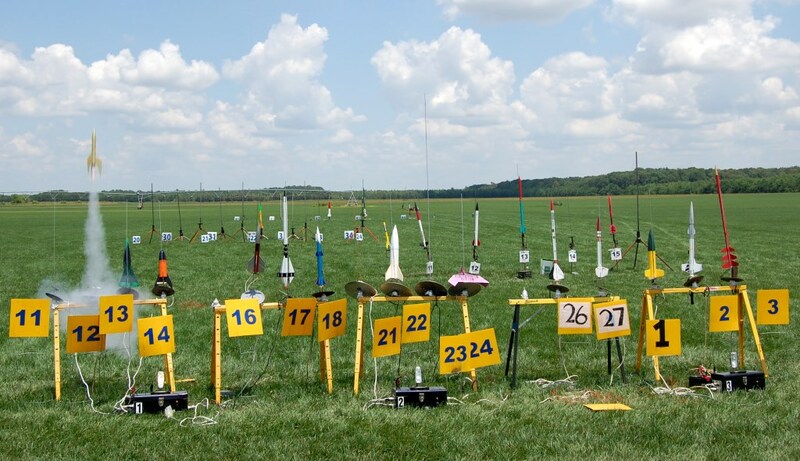 There is an annual event that draws sport rocketeers from all over to come fly their best rockets. You are invited to come to that event and be one of those rocketeers. 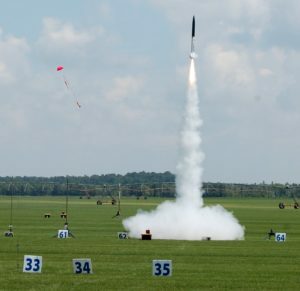 Meet some of the masters of the craft, shop for great deals and see amazing rockets. 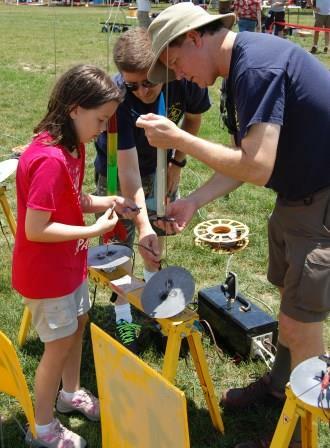 It’s a celebration of rocketry in low, medium and high power. 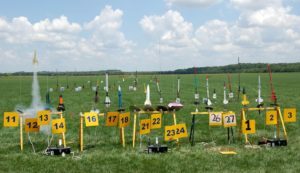 Come out for a day or two, bring rockets to fly or just be there to watch, but don’t miss the flying circus that is Southern Thunder.